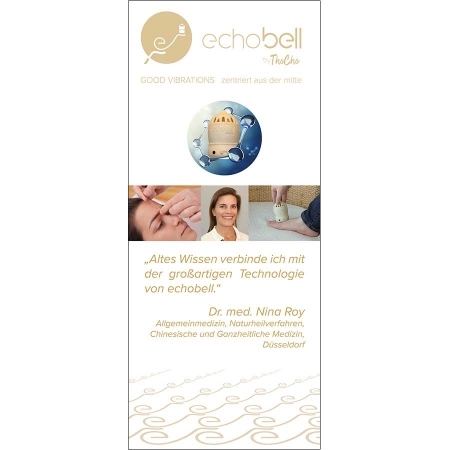 Brochure No. 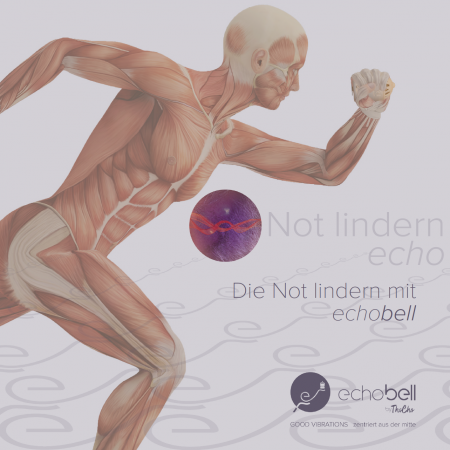 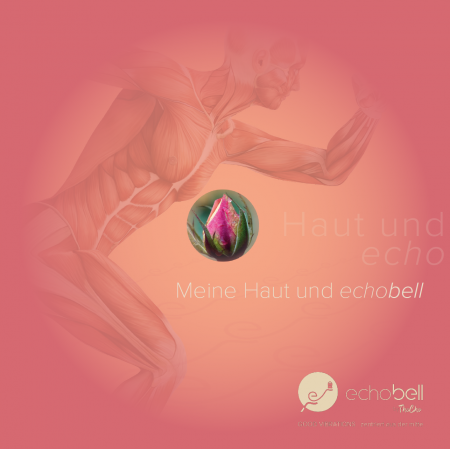 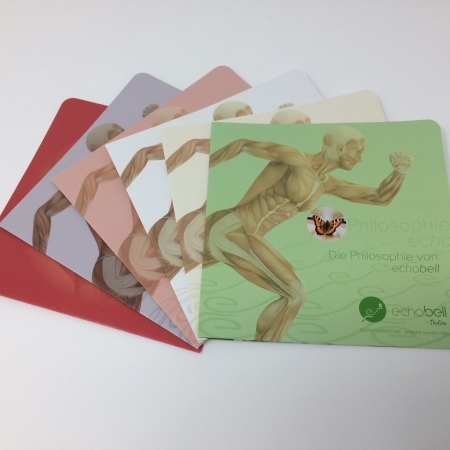 6 – My skin and echobell – Pack of 15 pcs. My skin as a transmitter of messages ….. 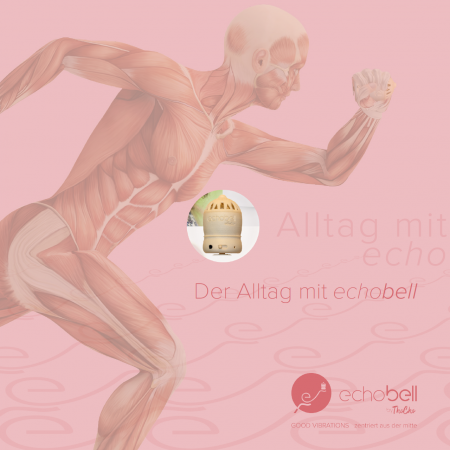 This brochure shows the possibilities how to use echobell to become aware of personal issues and to use this gained consciousness for oneself.